Neutral Access Network Operator (NANO) is an optical fiber based last mile, which is deployed, owned, operated and maintained by RIPL. It is open for access by service providers who would like to reach out to residential and commercial users for their Information, Communication and Technology (ICT) Services. The NANO FTTX Network innovated and developed by RIPL is operator agnostic and designed to seamlessly deliver all IP enabled next generation services at last mile by integrating not only ICT services, but also all Building Management Services (BMS) related requirements. It also works with all IP based home automation & BMS automation solutions. NANO provides the perfect solution that allows customers choice of more services and service providers. It also allows the developers to hand over the infrastructure design & operations to specialist like RIPL which can integrate all building management services like intercoms, surveillance cameras and much more on the same network, thus saving cost and mitigating operational complexity. RIPL’s business is to install and manage the shared FTTx networks for service providers and real estate developers. RIPL offers end to end solutions for all the above activities, starting from technical consultation, design and installation and extending to the operation and maintenance of project. We thrive on exclusive technology propelled by rapid innovation. We are here to change the wired world of communication. SERV™ denotes our commitment. It signifies our sense of being. 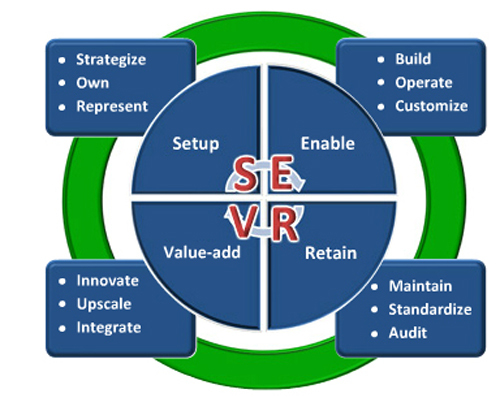 SERV™ is also our pledge for Green IT. To our customers, employees, business associates and all stakeholders, SERV™ is an integral part of our service DNA. We are a team of technocrats with diversity of experiences yet unity of purpose.